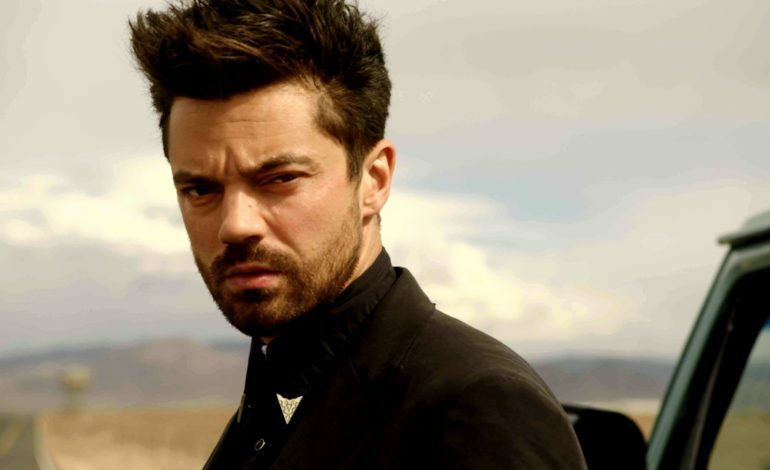 Using the San Diego Comic-Con stage, AMC revealed a new trailer for the second half for season three of the Preacher. In the trailer it gives viewers their first look at the Allfather D’Aronique (the leader of the Grail), as well as, Eccarius, who is a 350-year-old vampire that is interested in showing Cassidy the joys of life after death. And yes, the trailer, just like the show, is still weird. Producers Seth Rogen, Evan Goldberg and Sam Catlin joined the cast at their panel at San Diego Comic-Con and all of them had a bunch to say about what was to come. The trailer continues to show Jessie’s Gran’ma causing problems to the group. She is having meetings with Satan and during the trailer Tulip seems to want to just kill her. In the first part of season three Cassidy has left Jesse Custer and Tulip O’Hare in Angelville. This happens after Jesse took them to the town in order for Gran’ma to save Tulip’s life. However because of this, Gran’ma has Jesse under a spell and wants to make a deal with the devil so that he stays there. If he is forced to stay there, he will be unsuccessful in his mission to find God. At the panel executive producer Seth Rogan was asked about Allfather, who is the leader of an organization called the Grail. Rogan said, “He has a little wand to stick down his throat to make him throw up sometimes. There’s a scene where they eat a horse. It was one of our favorite characters from the comics and is truly just a bizarre character and we hope to make good on that promise.” So be prepared for some disgusting scenes that are ahead. Catlin also said that audiences should really be excited to see how season three ends. It will also set things up for future seasons. Preacher was originally a DC comic published in 1995 created by Garth Ennis and Steve Dillon. It had a total of 75 issues published. 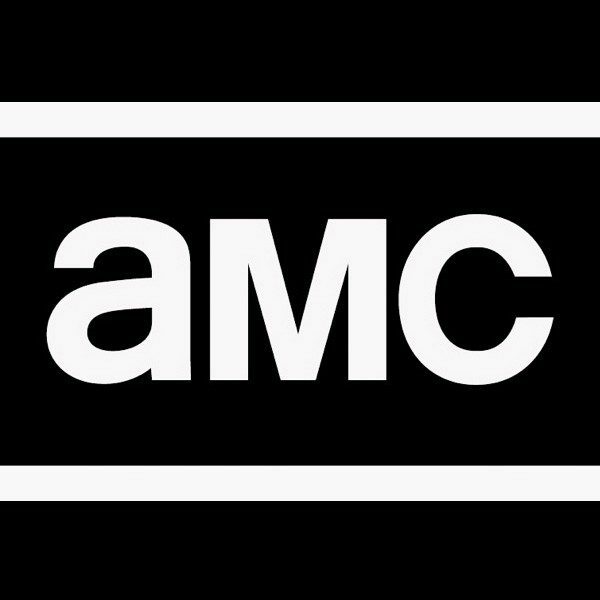 Preacher airs Sundays at 10 pm ET on AMC.